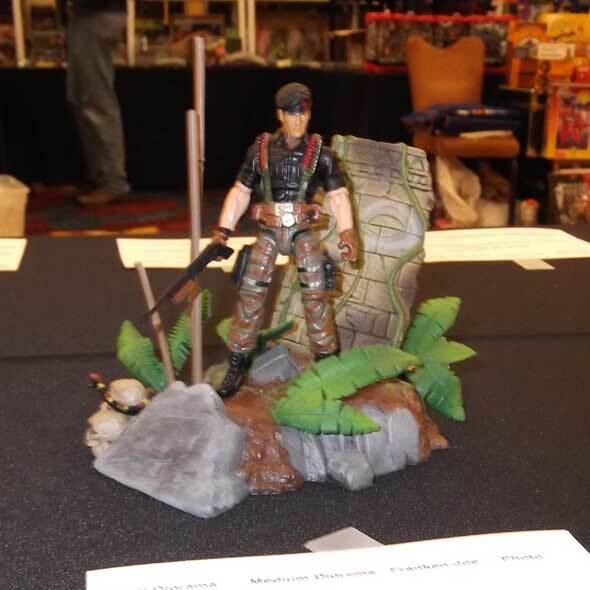 I started with the dioramas because they are a personal favorite. 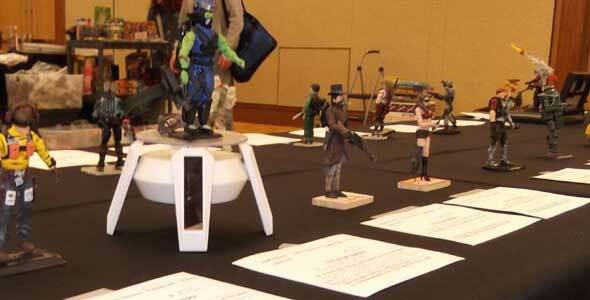 However, there was just as much talent on display in the custom figure competition. 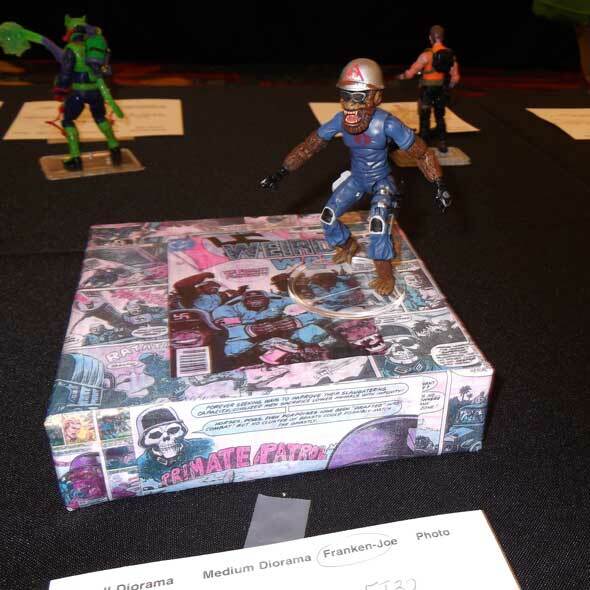 This was actually in the diorama category, I just forgot to put it over there. 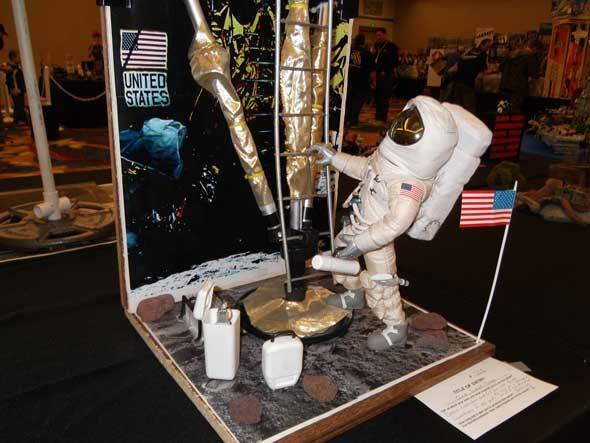 I dig astronauts, so this 12″ Joe was fun for me to see. 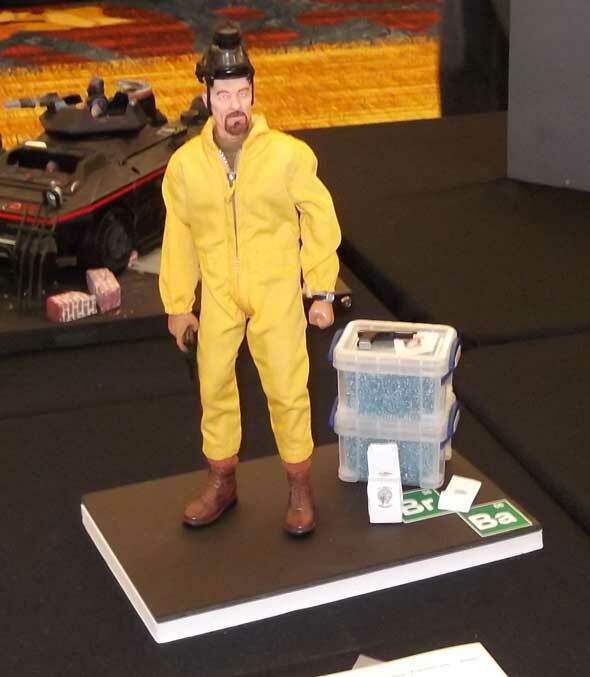 Speaking of 12″ Joes, this custom Breaking Bad Figure was put together really well. Again a diorma, but really seemed to highlight a single figure and reminded me of the Sideshow temple display piece. 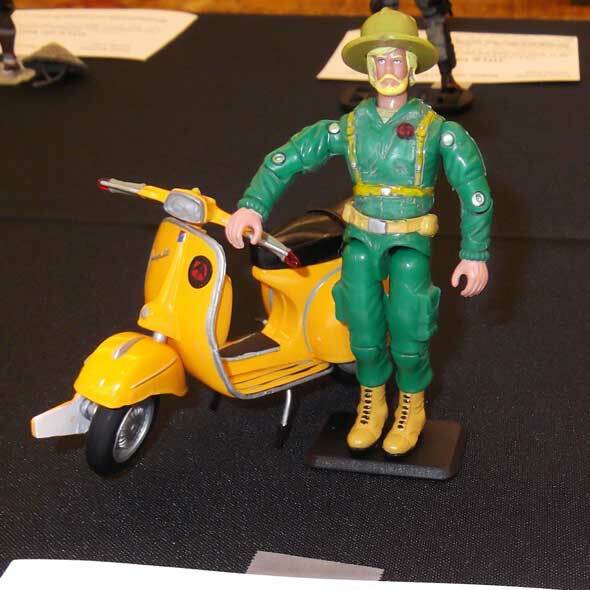 Some customizers might seem to monkey around, but this Cobra/Ape hybrid was pretty darn cool. This dude was probably my favorite out of all of them. Not only does it take 12″ Adverture Team into the smaller world, I actually could seen this being a set back in the day.